How Do Sleep Sounds and White Noise Apps Work? 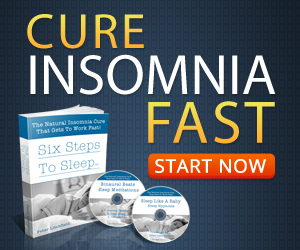 If you’re not getting as much sleep at night as you would like, you are probably wondering what you can do to solve the problem for good. Around 35 percent of people report having mild insomnia, but 1 in 10 report having chronic insomnia that gets in the way of daily life, and they don’t know how to combat the issue. You might be surprised to learn that a lot of people use white noise and don’t realize it. Any sleep sounds app or device that uses ambient (background) sounds such as rain, wind, fan or office noises is using white noise. 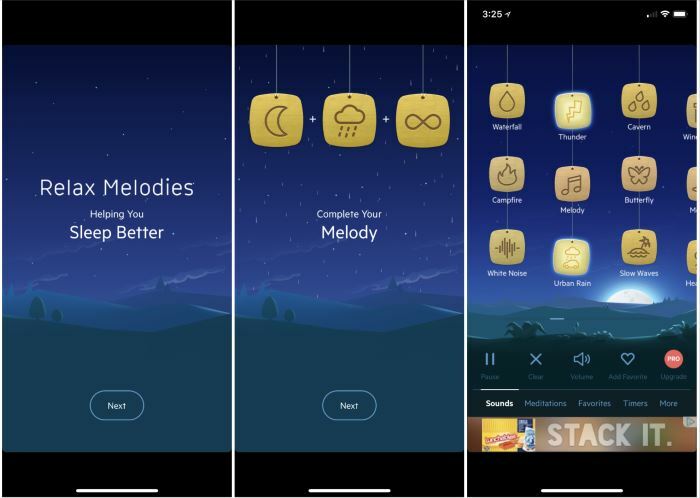 These apps play a wide range of sounds that help those with insomnia ignore distractions that keep them from sleeping well. Take a closer look at white noise and what it is so that you can decide if you want to try it. You will be glad you did when you see the advantages. White noise is sound that emits all frequencies the human ear can detect. Playing a white noise app cancels the noise of people and objects in the area. Some people are confused because they don’t understand how noise can let them overcome insomnia, but it’s essential you understand that sound is not what wakes you up. People’s voices, snoring or other sounds wake you up because they change in tone and frequency, forcing you to pay attention to them. 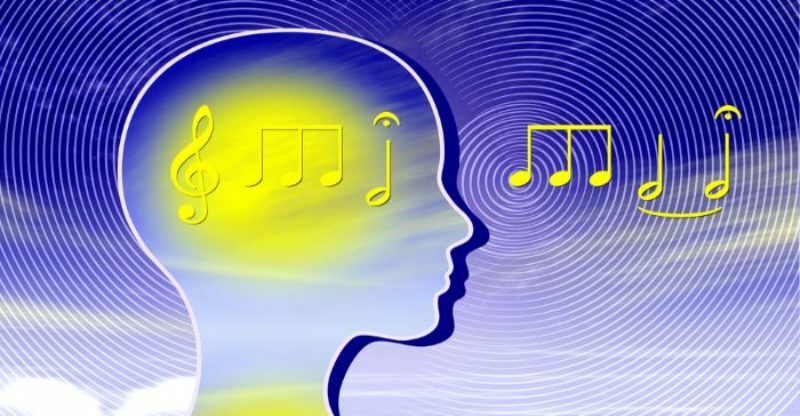 White noise is consistent and allows your brain to tune it out, which is why it does not bother you. When you play white noise to improve the quality of your sleep, it muffles other sounds and stops them from interrupting you. White noise apps allow you to choose from a range of background sounds that can help you sleep well. Raindrops and waves are common sounds people pick when they use these apps. While some people play the white noise from their smartphone’s speaker, others connect their phone to a Bluetooth speaker to get the job done. If you don’t get the results you want right away, don’t let yourself become discouraged. Play around with different sounds and volumes until you find one that works for you. The benefits a white noise sound app can offer will impress you if you have never used one, and you will be happy with your decision. I chose three popular sleep sounds apps on the Android and iOS app stores. They are among the top downloaded apps on the market. 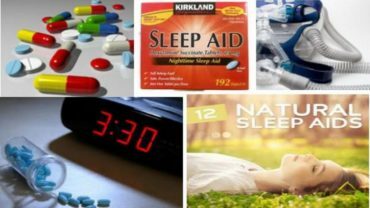 Each of them claims to help you beat insomnia and sleep better. Each of these sleep sounds apps are Free to download. They also come with premium versions and/or add-on sound packages you can buy. 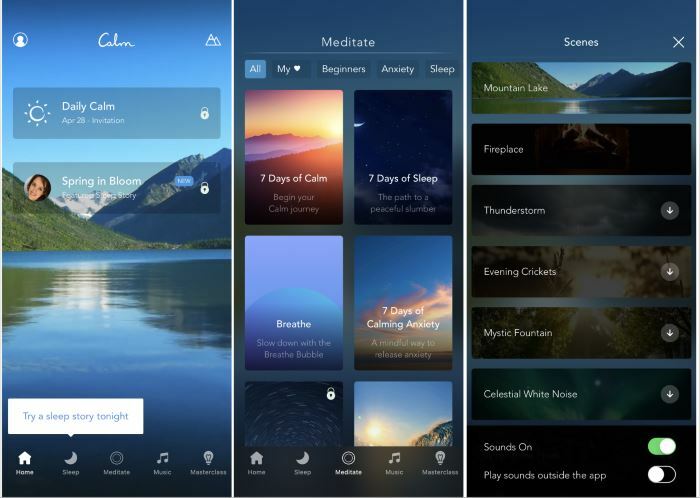 The Calm app is a favorite for people because it allows the user to listen to both meditations and sleep sounds. Calm also offers many paid sleep and meditation programs. You can sample each of those sessions before buying them. This may be great for others but I am not a fan of someone talking while I’m trying to sleep. I do like the scenes which provide relaxing sound and visual. You can turn them on by clicking the mountain icon at the top of the screen. There are several 10 minute meditation sessions to choose from. The topics of these guided sessions range from calming anxiety to managing stress. There’s even a session on improving self-esteem. The Calm app offers many “sleep stories”. These 10-30 minute, narrated talks help you to relax and fall asleep. Cam also has a section that plays sleep music. I tried the free ones and I have to admit they were very calming and soothing. The Relax Melodies by Ipnos is another favorite among sleep app users. The app has been downloaded and installed by more than 30 million listeners. Ipnos, the maker of this app, claims that the app has over 100 relaxation sounds. The last time I checked it was around 125. Each of the sounds and melodies help you sleep. You can also listen to various white and pink noises to help you focus while working. The Relax Melodies apps can be used to create a single or mixture of sounds to help you relax. I love to combine combinations rain and thunder to help me relax. The app screen is very well laid out allowing you to easily select sounds or meditations. All you need to do is select an icon or combination to create a melody. The Relax Melodies apps even offers a free mediation each week. 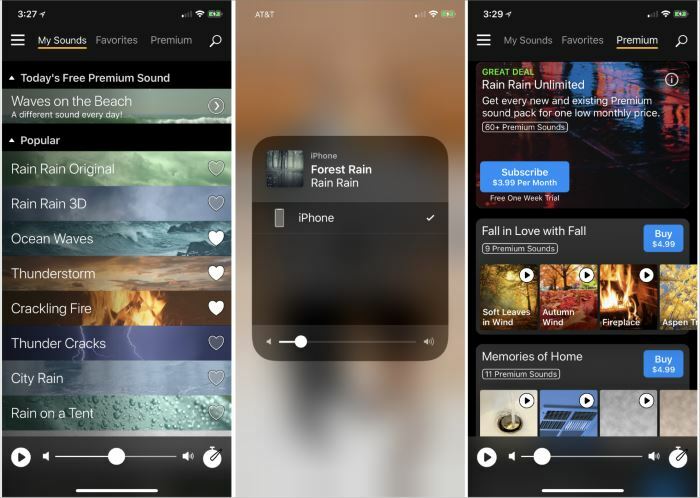 Let the Rain Sounds of the “Rain Rain App”, Help You Sleep. The Rain, Rain sleep sounds apps was the very first sleep app that I downloaded and began using. This may be one of the reasons I like it so much. Rain, Rain offers a free and premium version. The free version has more than enough sounds to make you like it. The rain collection is the one I listen to the most. Not a day goes by that I don’t listen to “forest rain” or “rain downpour”. I also like “rain in the car” from the transportation collection. But the premium version offers a bunch of “sound packs” that can easily entice you into buying. I currently own the “weather sound pack”. I don’t miss a day without relaxing to “Rain on a Window”. There is an unlimited deal which costs around $3.99 per month. The downside to the premium packs is that they can get a little pricey. I have found it easy to use and I like how I can combine many sounds to get the perfect melody for working or sleeping. I love the rain sounds apps. All three apps above work very well. I am sure there are others that work equally well but these are the only ones I have used. My favorite one is the “Rain Rain Sleep Sounds” App by Tim Gostony. But I only consistently use one, the “Rain Rain Sleep Sounds App”. I also purchased a couple of the sound packs. The sound packs have multiple rain sounds to choose from, such as “rain on a window” and “heavy rainstorm”. 1. Have you tried any of three app I briefly reviewed? If you haven’t, I encourage you to do so. 2. Which app are you currently using? If you are using a sleep sound app, let us know which one and why. 3. Has anyone tried listening to the rain sounds videos on YouTube?